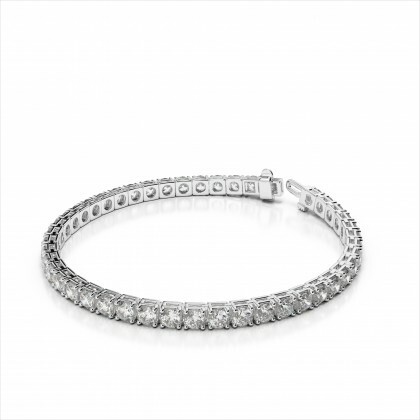 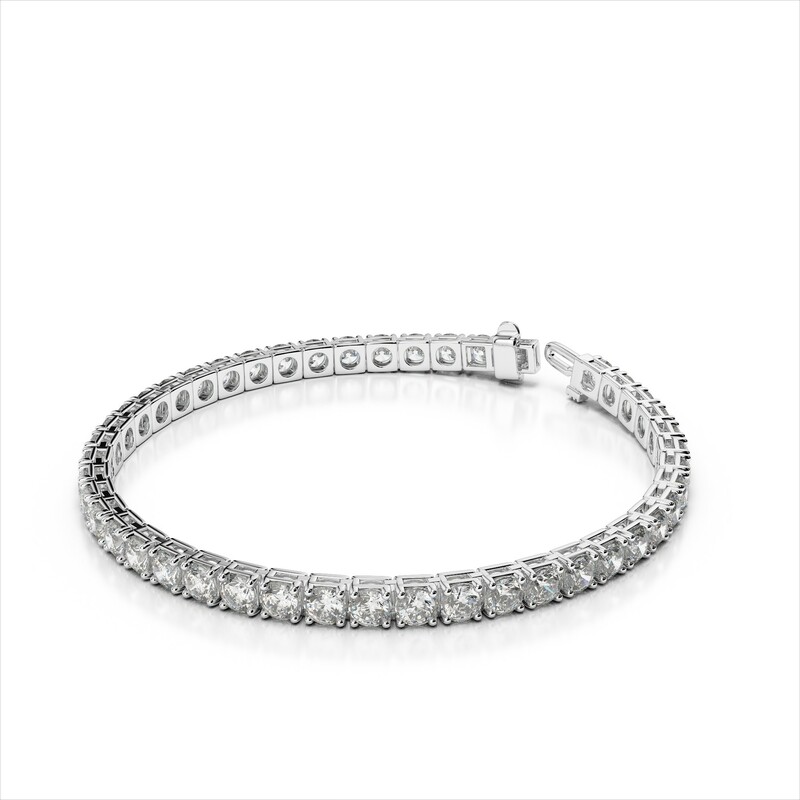 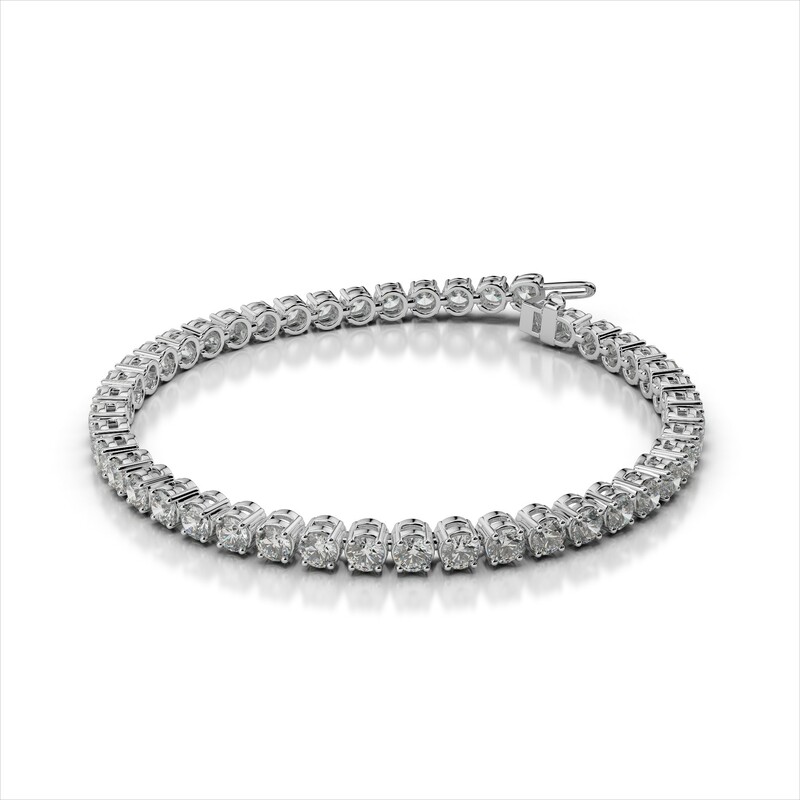 A diamond tennis bracelet is a must-have for every jewelry loving lady. 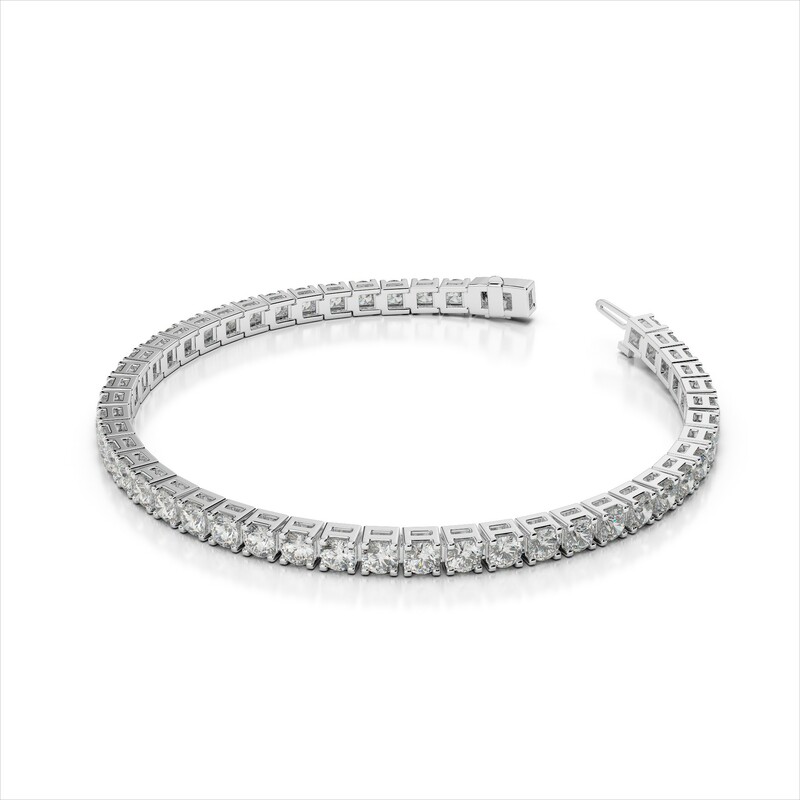 Dressed-up or dressed down, this style adds dazzling elegance to any ensemble. 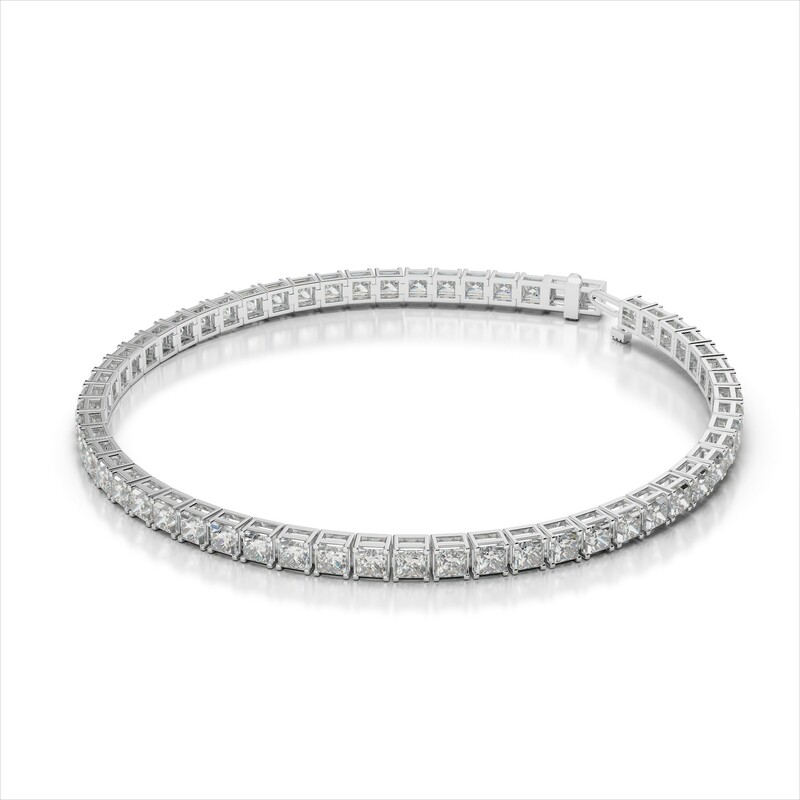 The moment you wrap one of our finely crafted diamond tennis bracelets around your wrist, you’ll enjoy the luxurious feel that each one offers. 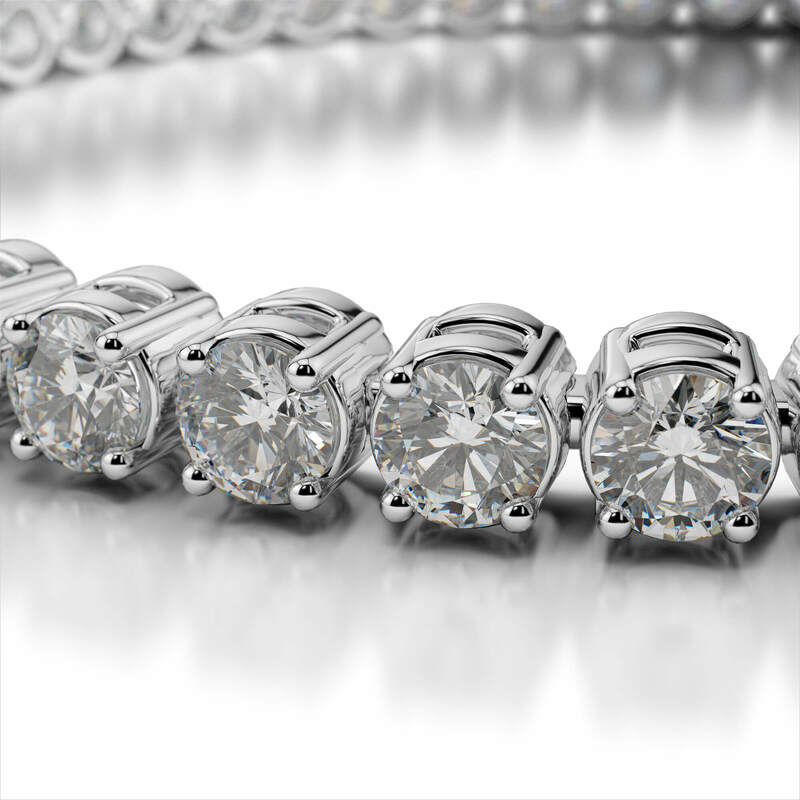 Customize to create your perfect accessory!